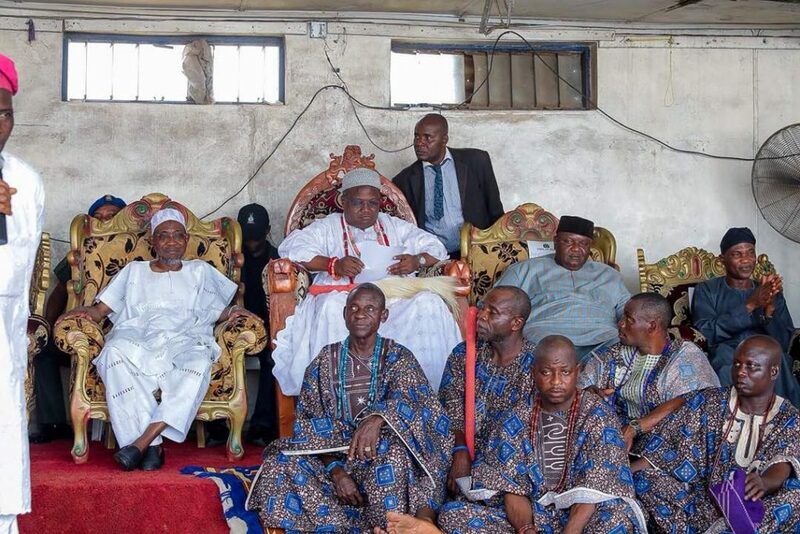 The Ataoja of Osogbo, Oba Jimoh Olanipekun has said that the administration of Governor Rauf Aregbesola in Osun has brought a halt to killings and destructions that had hitherto characterised Osun politics. 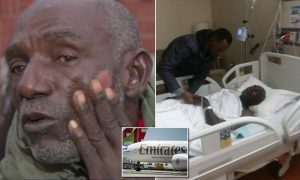 ‎This was even as Governor Aregbesola disclosed that Osun government would by next year complete the refund on the sukuk and conventional loans taken to execute basic infrastructural projects in the state‎. 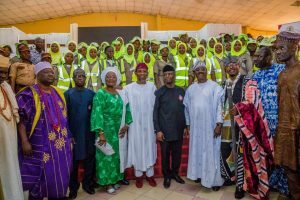 The duo stated this at the Ataoja’s palace during the goodwill visit of governor Aregbesola to Oba Olanipekun to mark the grand-finale of the sensitisation tours to the nine Federal Constituencies in the state. 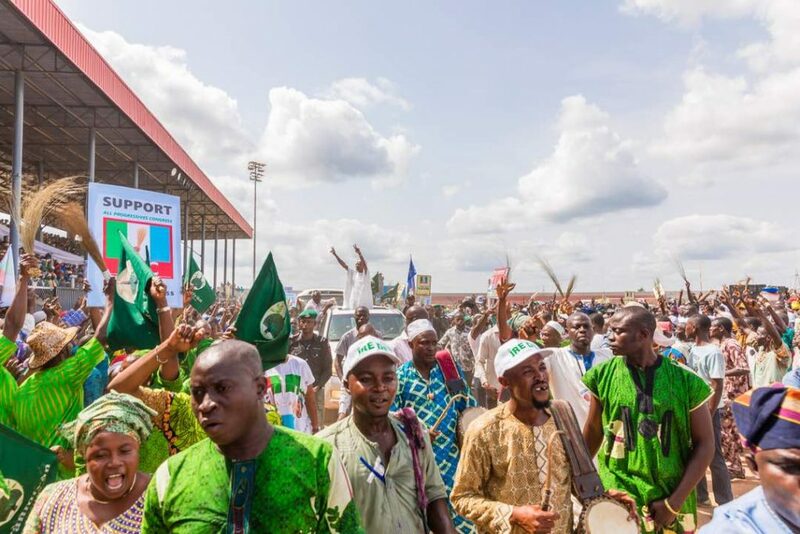 ‎The Ataoja held that the peace and sanity that Aregbesola and the All Progressives Congress (APC) have brought to politics in the state is a monumental achievement in the annals of politicking in Osun. 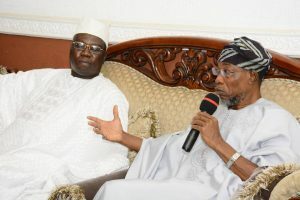 ‎The monarch also lauded Aregbesola’s legacies in every sector of the economy, saying his government has changed the face of governance in the state. 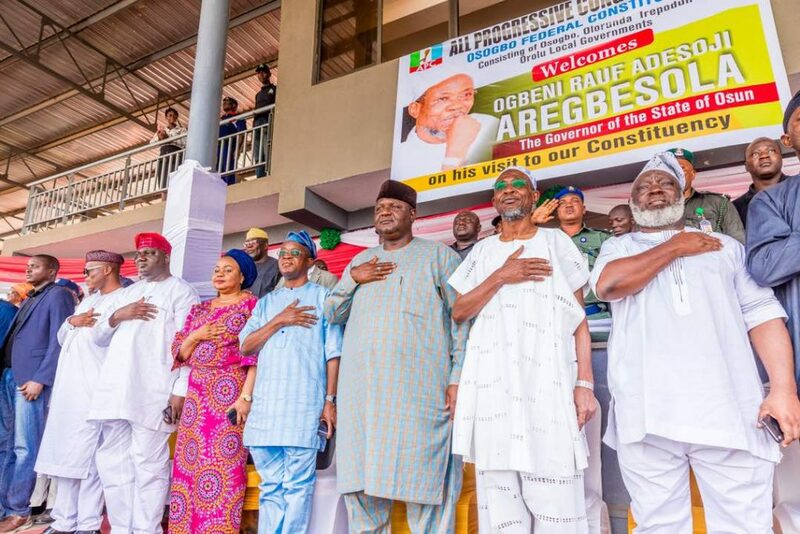 He described Aregbesola’s government as the best in the history of the state, stressing that Osogbo and the entire people of Osun would continue to be grateful to God for giving the state a personality like him. 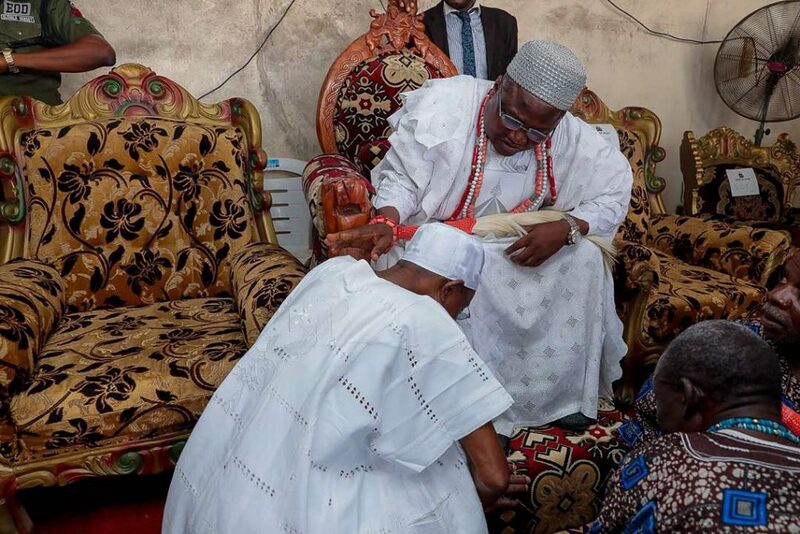 Oba Olanipekun called on the people of the state to reflect soberly on the coming governorship election and elect a worthy successor that will continue with the good works, after the expiration of the term of the present administration. In his words, “to me, the greatest achievement of this government is the peace it has brought to politics and the state. It is with the coming of this administration that we know that politics can be done without killing and destruction. 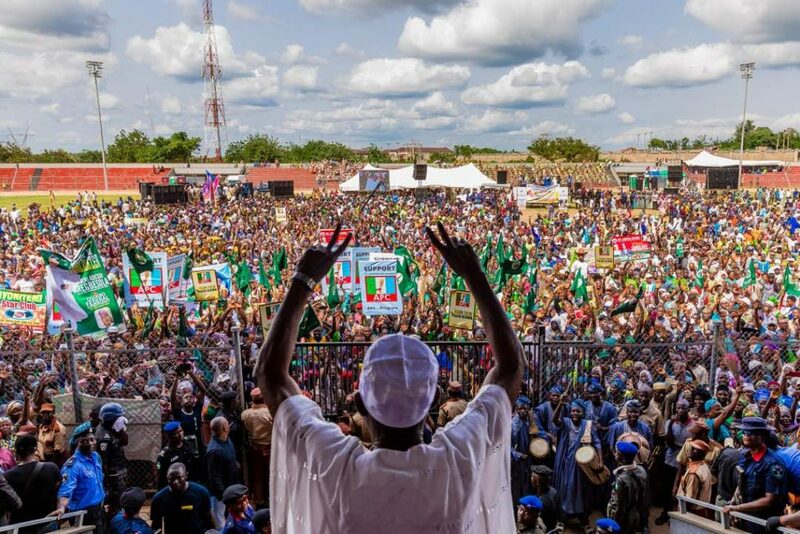 “Before now in Osun, we all think politics is associated with brigandage and violence, but Aregbesola and APC have brought such thing to its knees; we can now all sleep with our eyes closed. 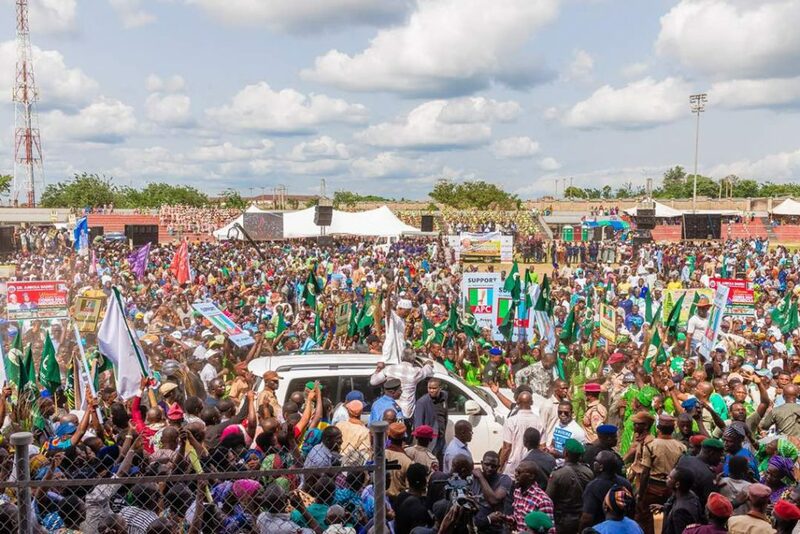 “Aregbesola is a governor who listens to the voice of the masses at all times and that is why he has been able to fulfil most of his campaign promises to the people of Osun in the last seven and half years. 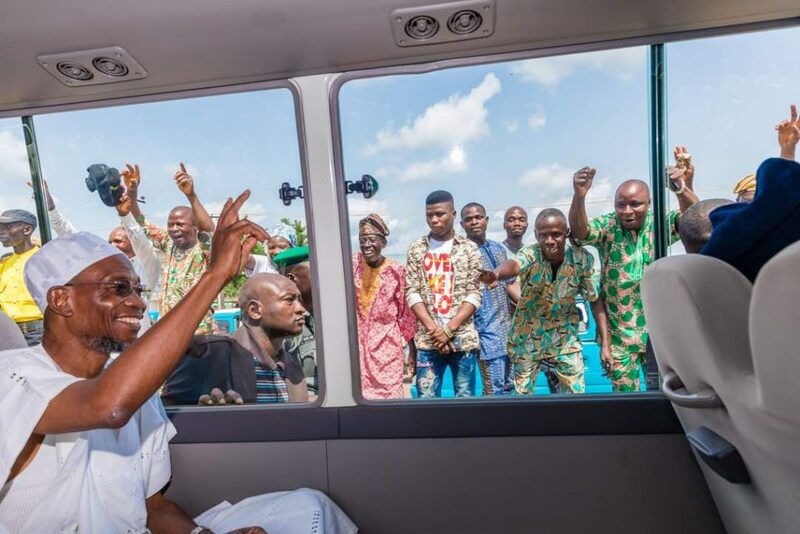 “I want to use this medium to let you know the voice of Osogbo elders and this includes those who don’t even have sympathy for the APC, they always tell me that Aregbesola has done really well for our state”, Ataoja stressed. 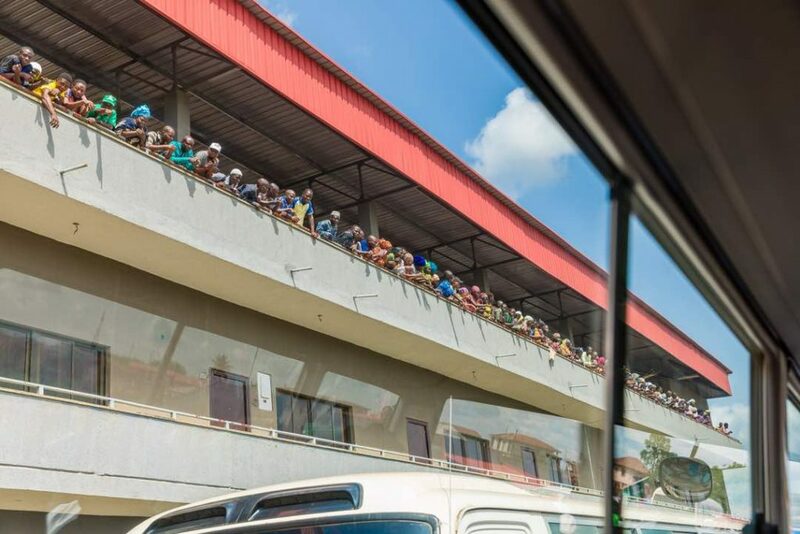 ‎Responding, Governor Aregbesola assured the people of Osun that the debt profile of the state would soon reduce drastically just as revenue inflow to the state would also take a turn for the better. 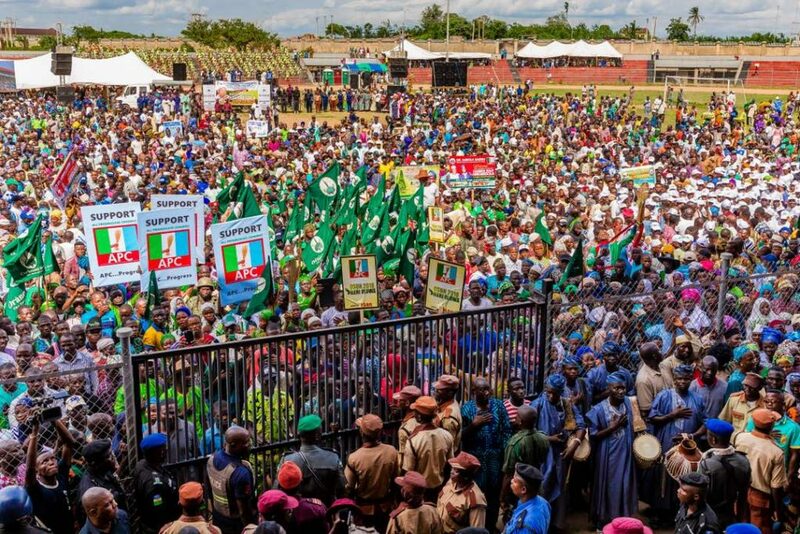 He described the loans taken by the state as a ‘necessity’ to rescue Osun from the shackles of backwardness and poor governance he met on assumption of office. 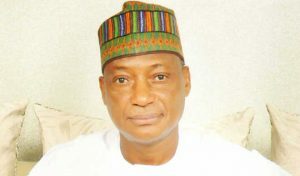 The governor regarded as baseless and unfounded the insinuations that the state had borrowed beyond its capacity, saying the debt profile of the state has been adjudged as moderate by the National Bureau of Statistics and several other relevant agencies. 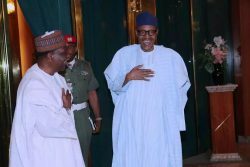 He said his administration went borrowing to stimulate the economy of the state and as well as provide for the people the required basic infrastructure of development in all aspects of life. 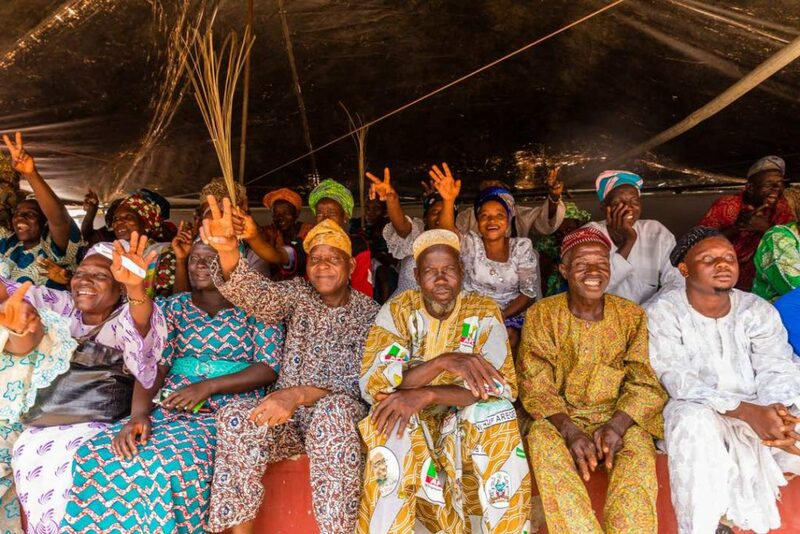 “We thank God that Osun is moving forward through us and we are grateful to God for this. The opposition members are going about saying we are indebted. 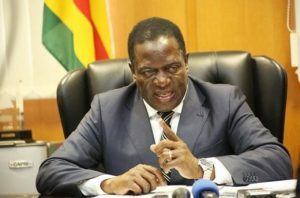 We don’t have a problem with that because the fact remains that we did not spend the debts on frivolities but rather on developmental projects that are everywhere for all to see. 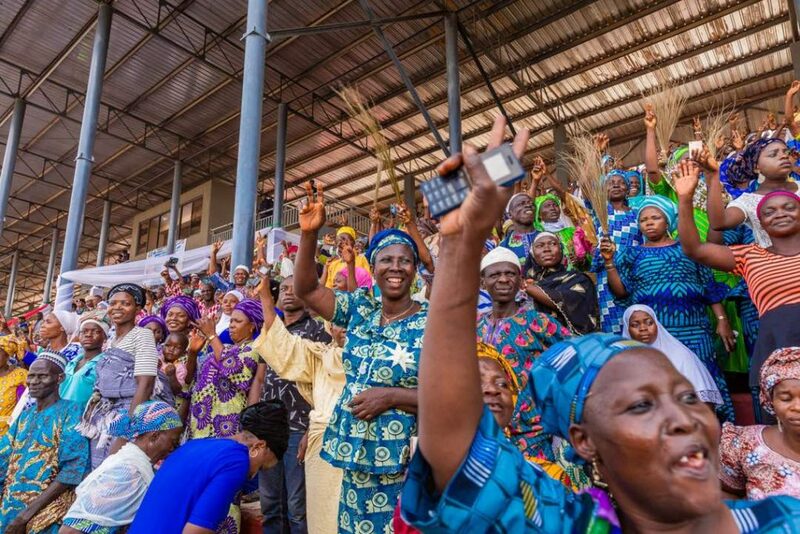 “Osun will definitely clear the debts and our developmental projects will remain for the benefit of all. 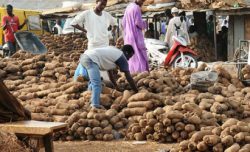 I am happy to inform you that the coast is getting clearer because by 2019 our SUKUK and conventional loans would have been cleared”, he enthused.